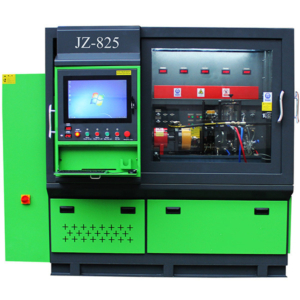 Diesel test bench factory in China produces common rail test bench, fuel injection pump tester, diesel injector test equipment. 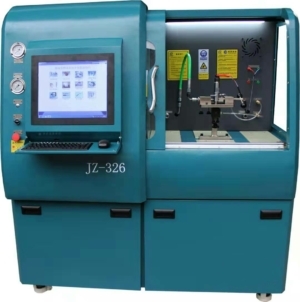 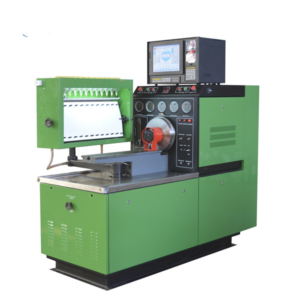 Common rail test bench for common rail injector pump calibration, EUI EUP , and HEUI test, generating code and checking responding time. 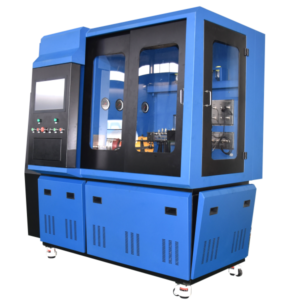 Fuel injection pump tester for mechanical fuel pump test. 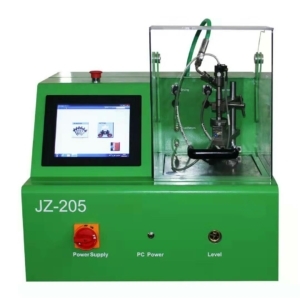 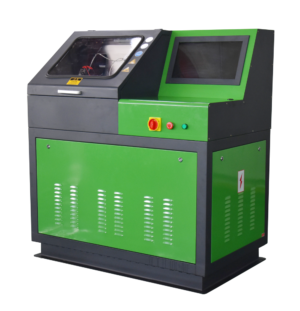 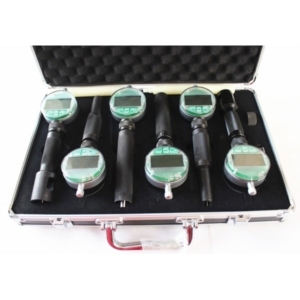 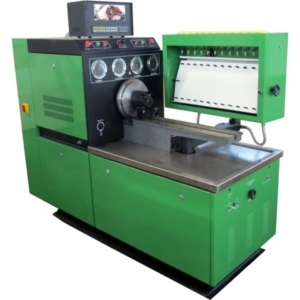 Diesel fuel injector tester for common rail injector test.